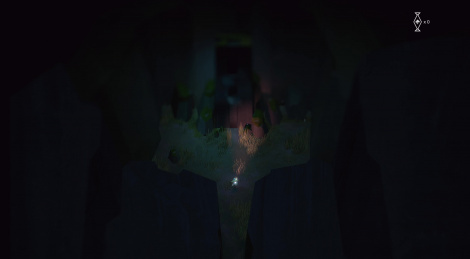 Below is now available on PC and Xbox One, and now you can watch the first 10 minutes of the game in 4K. 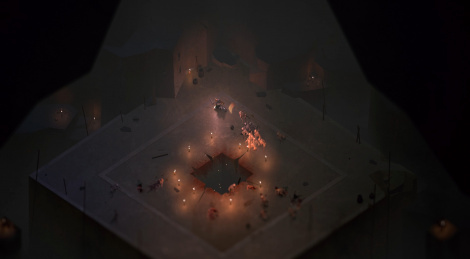 More than five years after its announcement, the dungeon crawler Below from Capy Games has finally a release date: December 14th for Steam and Xbox One. Discover a bit more about the title's subterranean labyrinths and mysteries hidden in the darkness with the launch trailer. Let yourself be mesmerized by this new trailer of Capy Games' exploration survival game which features a soundtrack by Jim Guthrie. You will be able to discover what lies Below this Summer on PC and Xbox One. 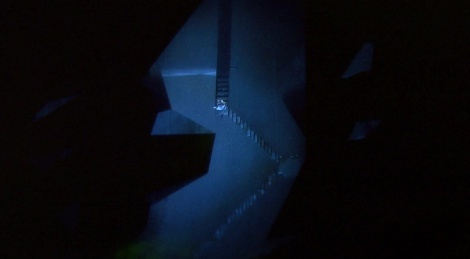 Seen during Microsoft's conference here is the direct feed version of the latest trailer for Below, Capy Games' intriguing adventure game. 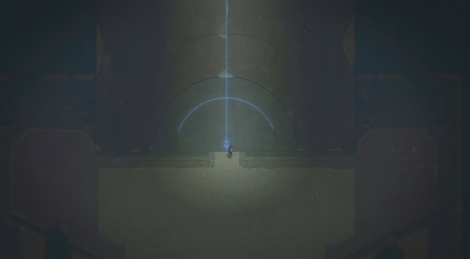 We're a bit late on this one but here is Come in from the Storm, the PAX gameplay trailer of Below, the beautiful and intriguing adventure game from Capybara Games. 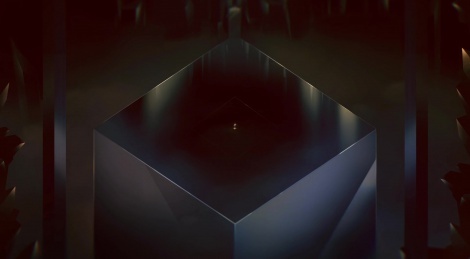 The title will hit Steam and Xbox One when it's done. 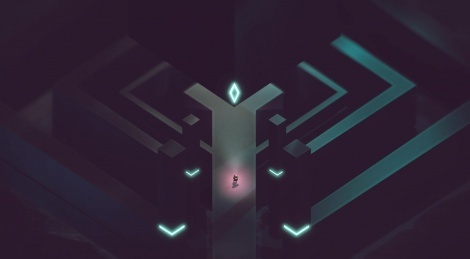 The intriguing and pretty game Below is depicted within these first screenshots. Coming on Xbox One.